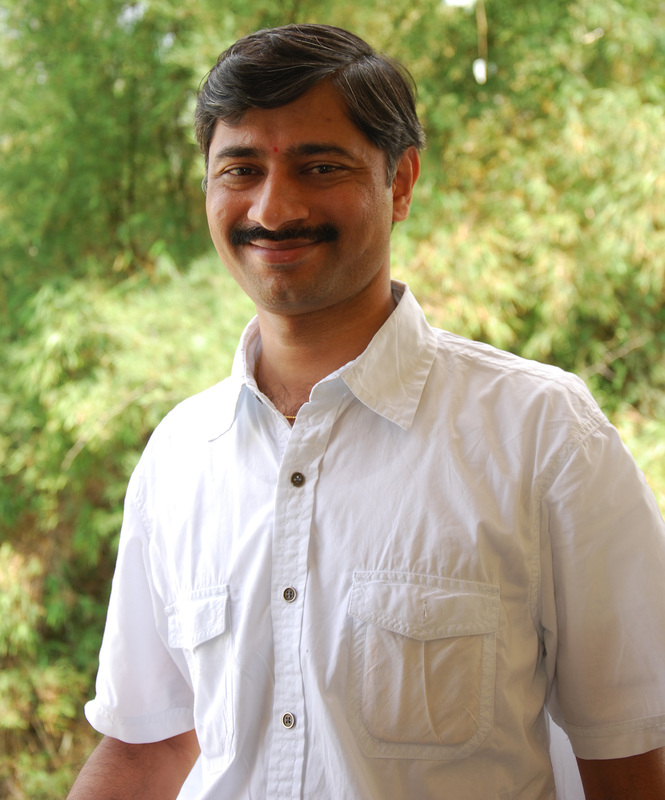 V. Surya Prakash is a Managing Associate with the Integrated Urban Development cluster of WRI India Sustainable Cities. He works closely with municipal corporations at the city level, as well as surface transport and urban development departments at the state and national level. Currently, he is supporting a three-member high powered steering committee appointed by the Chief Minister of Karnataka on restructuring the Bangalore city corporation with regard to property tax, metropolitan geospatial database, data analytics and visualisation. He is also working on other projects like the Bangalore water scenario and dynamic flood modelling, an accessibility tool in partnership with the World Bank, improving metro station accessibility, data analytics and other interactive tools. He is responsible for training people on GIS and other subjects under the AMRUT training and capacity building program (by the Government of India). Previously, he has worked on the transit oriented development (TOD) project demonstration along the Bus Rapid Transit System in Hubli-Dharwad, metro station accessibility and corridor improvement in Bangalore. Prior to joining WRI, Surya was involved mainly in the preparation of regional and master plans for multiple cities and towns across India for seven years in key positions. He employs the latest techniques of remote sensing and GIS, in assessing the land capabilities of a place before working out the detailed program. Such techniques were implemented in the preparation of the Revised Structure Plan 2031 for the Bangalore Metropolitan Region and the development plans along Yamuna Expressway, from Greater Noida to Agra. Surya has a master's degree in Urban and Rural Planning from Indian Institute of Technology - Roorkee and a bachelor's degree in Architecture from Jawaharlal Nehru Technological University, Hyderabad with gold medal. He is a registered member at the Institute of Town Planners (India), Institute of Urban Transport (India), Indian Society of Remote Sensing and Council of Architects (India). His interests include data analytics, e-governance, the use of ICTs in planning and sustainable development. Apart from work, he enjoys trekking and photography.